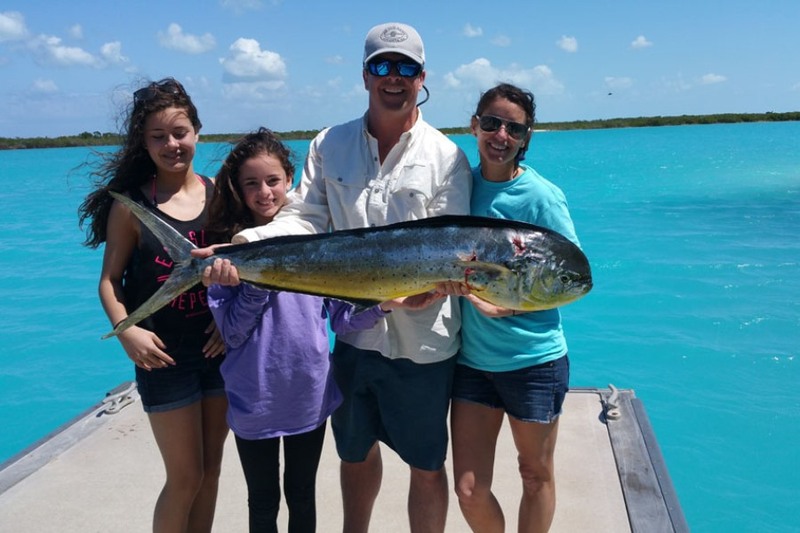 The Catch: Indulge your love for fishing with this exciting family excursion in the beautiful waters of the Turks and Caicos. 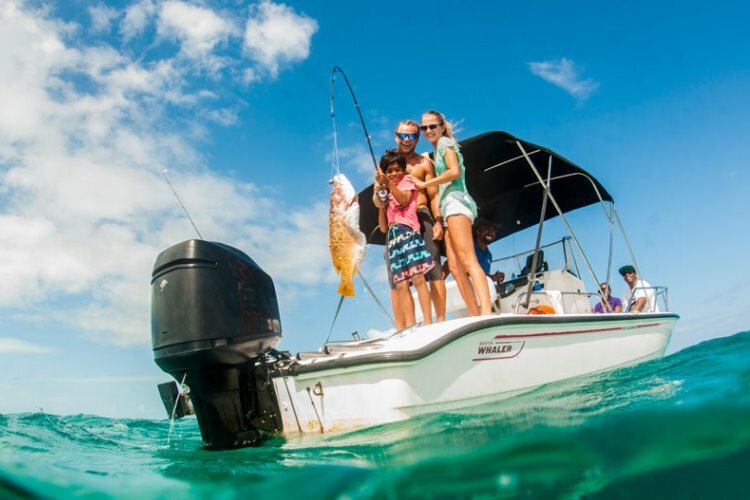 Reel in the common catches ofour waters such as the prized snapper, grouper and parrot fish. 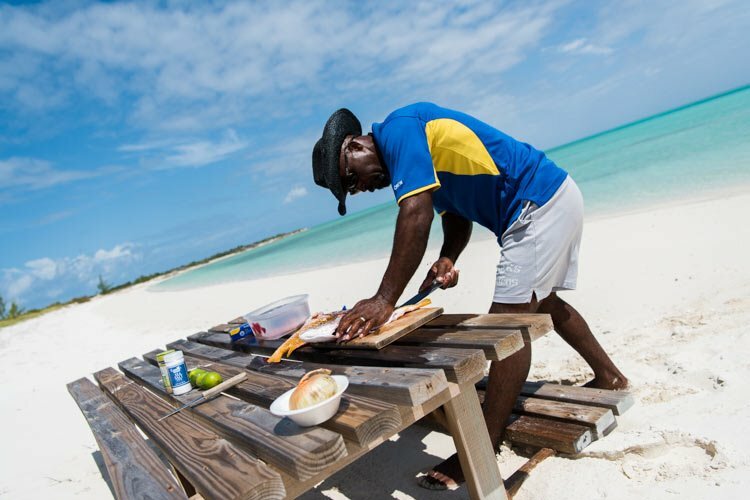 The Grill: Satisfy your seafood craving while relaxing on the beach. 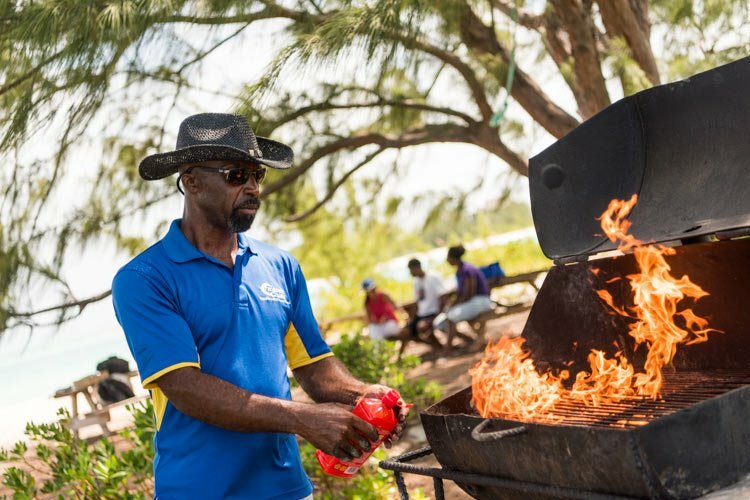 Let our experienced captain don his chef hat and prepare a delicious island style lunch that includes your catch of the day. Notes: Fishing will require a one day fishing license. This is a trip for fishermen of all levels. 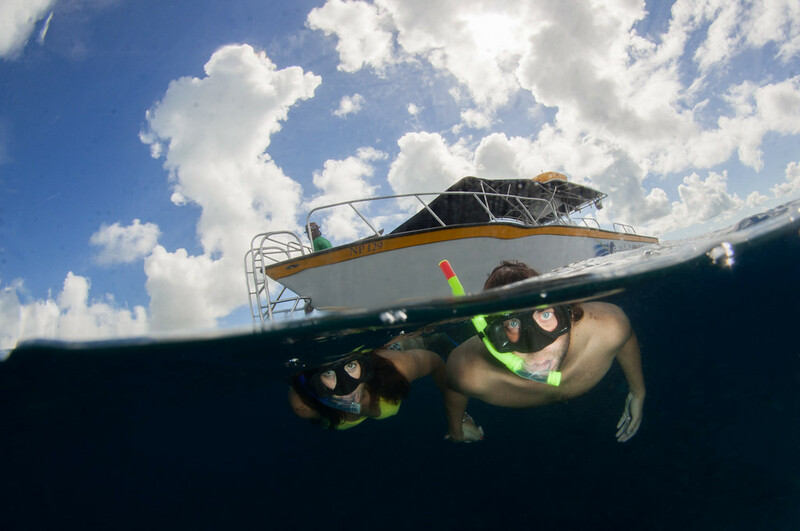 Travel to the shallow waters of the Caicos Bank where the fish are plentiful. 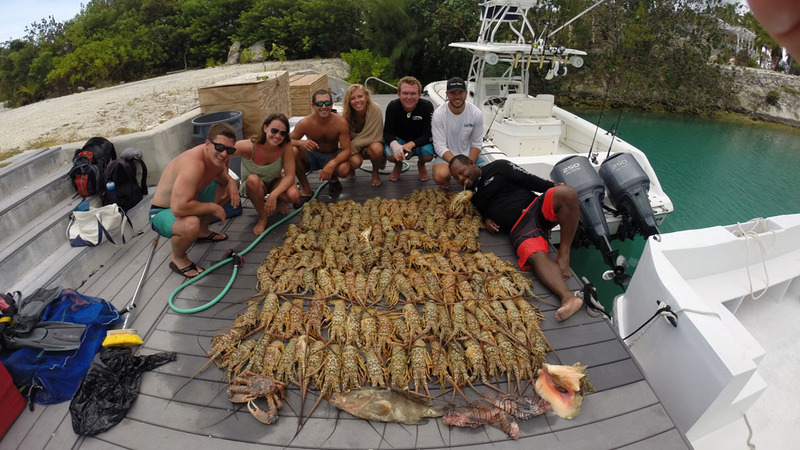 Catch some of the greatest tasting fish of the Caribbean waters such as Snapper, Grouper, Yellow Tail, or Jacks. 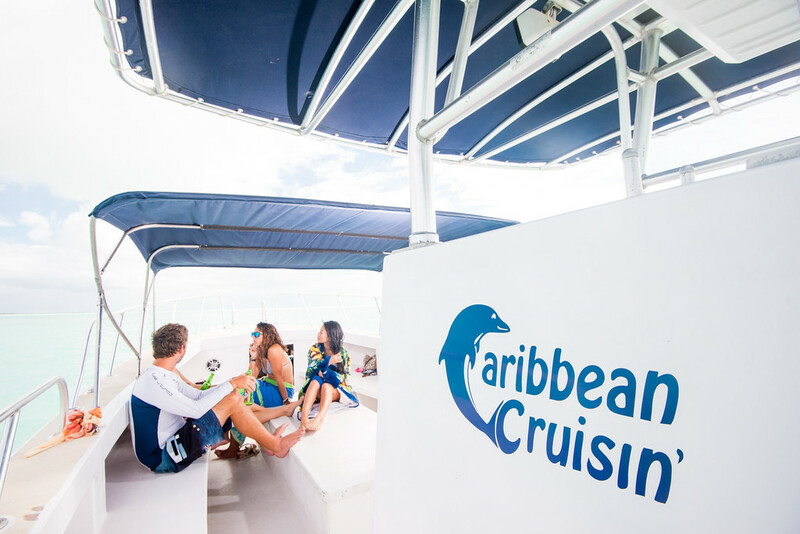 Options: Trip can be combined with other excursions. Additional food options can be provided upon request. We cater to special dietary needs and drink requests. 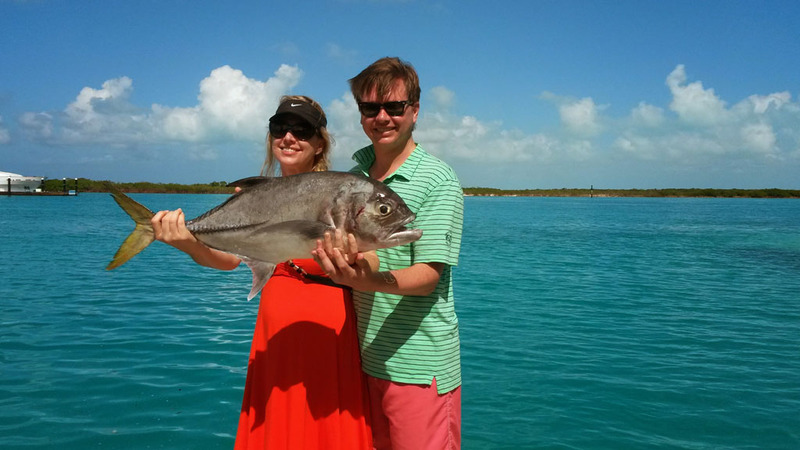 Experience the thrill of big game fishing just minutes from the shores of Providenciales. World renowned for deep sea fishing, the Turks and Caicos offer exceptional fishing for blue marlin, sailfish, yellowfin tuna, wahoo and more. 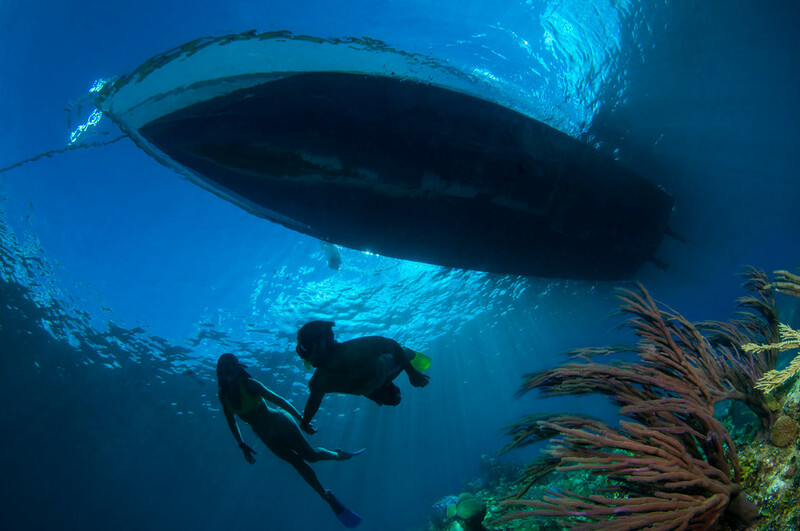 With one of the largest coral reefs in the world, the Turks and Caicos waters are teeming with life—from baitfish to bigger game. Our reefs are home to tuna, dorado and more. 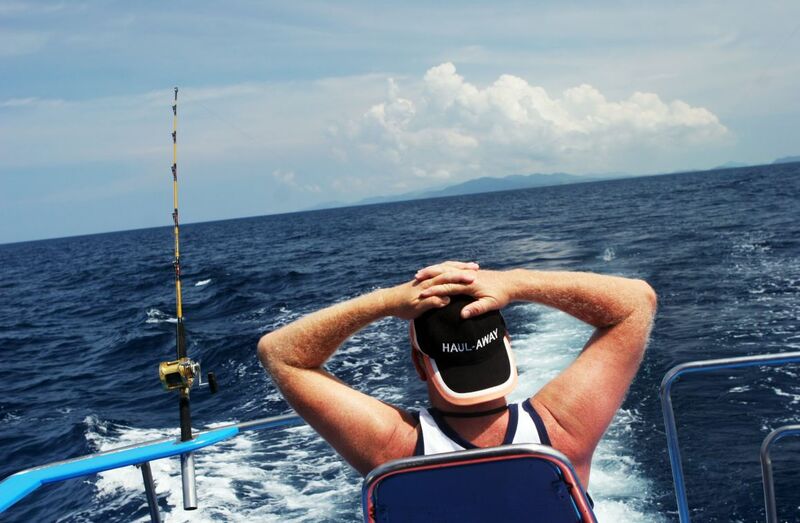 And reef fishing requires a skilled and knowledgeable guide. 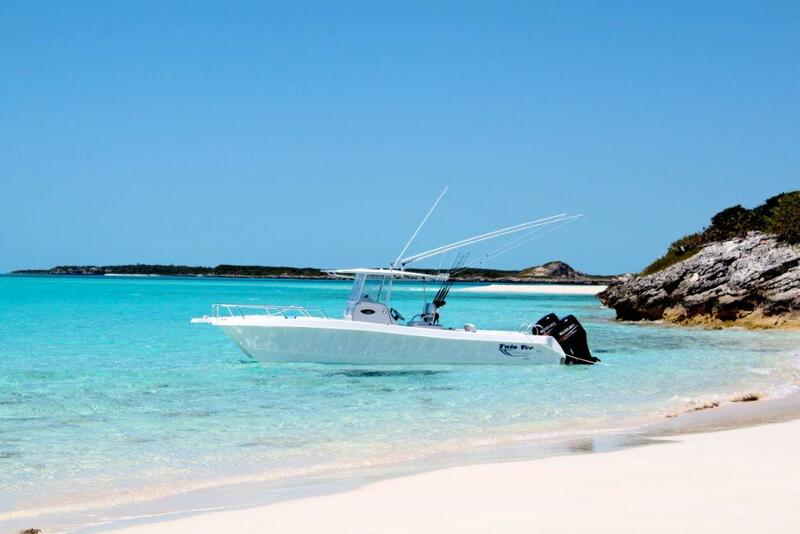 The shallows of the Caicos banks are home to the elusive bonefish, tarpon and snook. With the Turks and Caicos flats stretching over 40 miles, you’re bound to find schools upon schools of bonefish with the right guide. Our guides know where to find the bonefish.